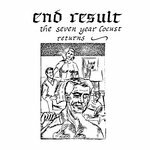 paul rote Two tracks streaming of authentic sixties acid . Can't wait to hear the other three songs . 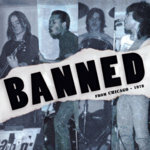 Includes insert featuring unseen pictures and written history of the band! 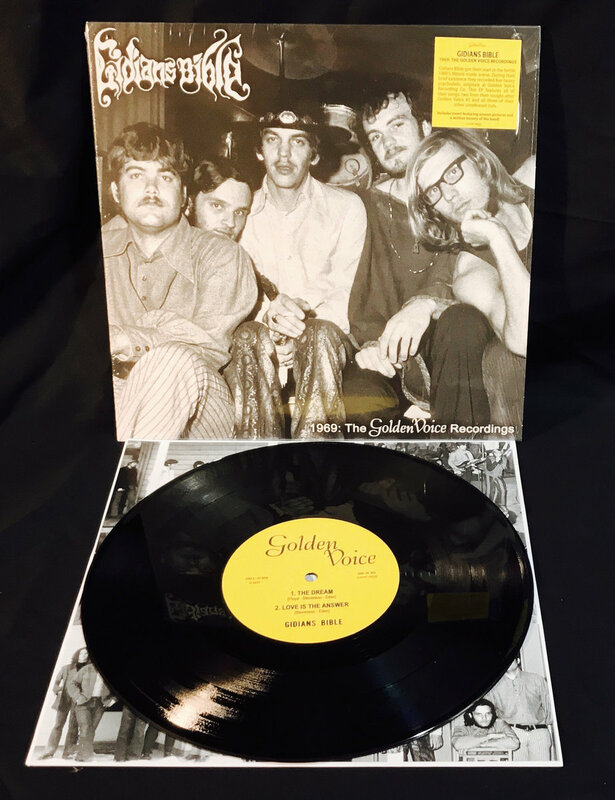 Includes unlimited streaming of 1969: The Golden Voice Recordings via the free Bandcamp app, plus high-quality download in MP3, FLAC and more. 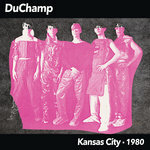 A compact disc version. 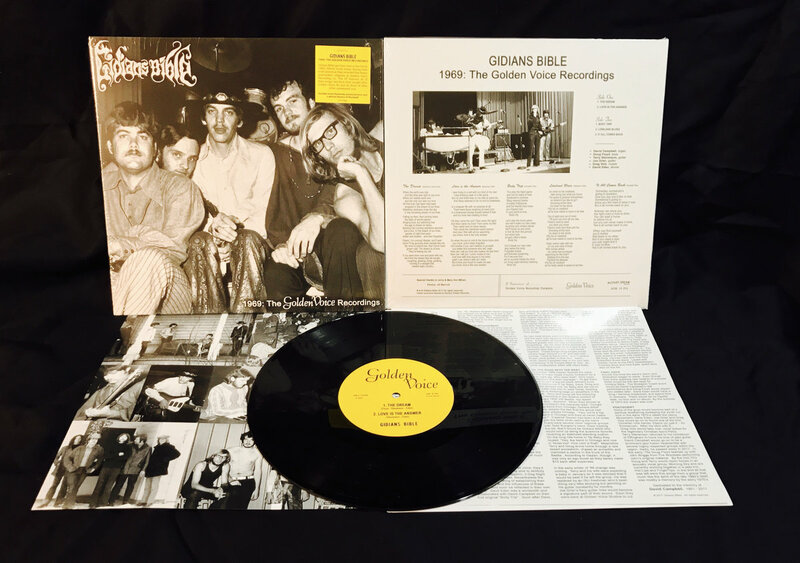 Includes liner notes and pictures. 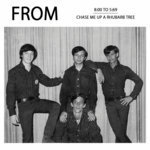 Includes download with previously unseen pictures and history of the band. 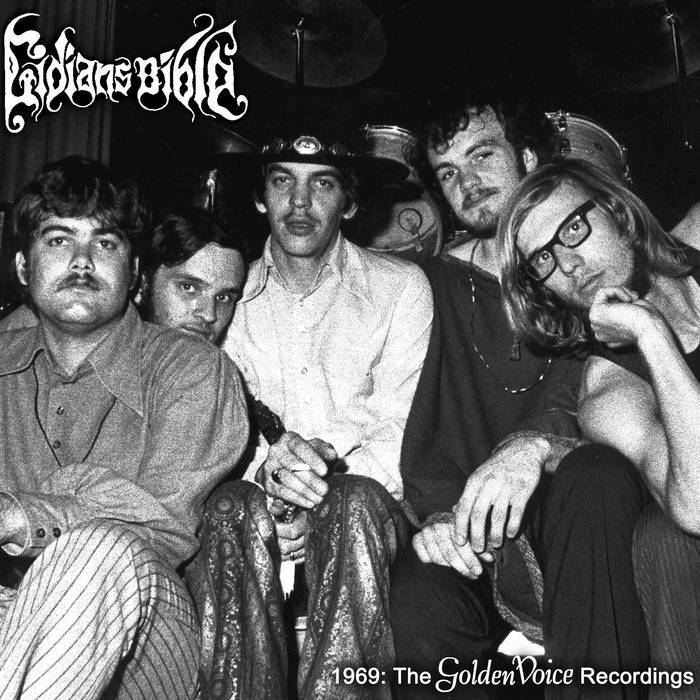 Gidians Bible got their start in the fertile 1960’s Illinois music scene. During their brief existence they recorded five heavy psychedelic originals at Golden Voice Recording Co. 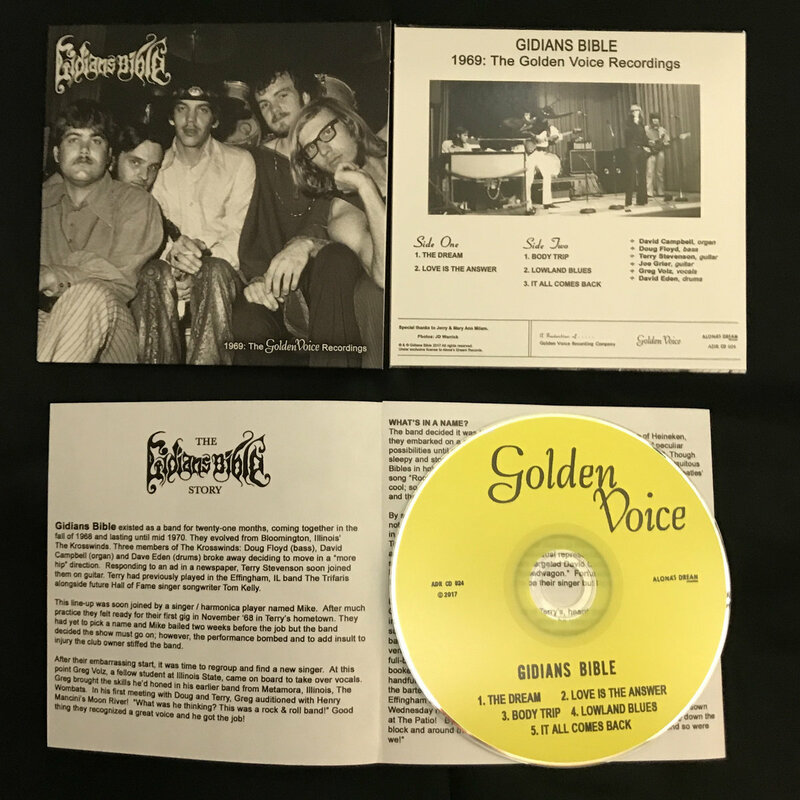 This EP features all their songs: two from their sought after Golden Voice 45 and all three of their other unreleased cuts. ***GIDIANS BIBLE FANS Be sure to check out The Wombats also on Alona's Dream. 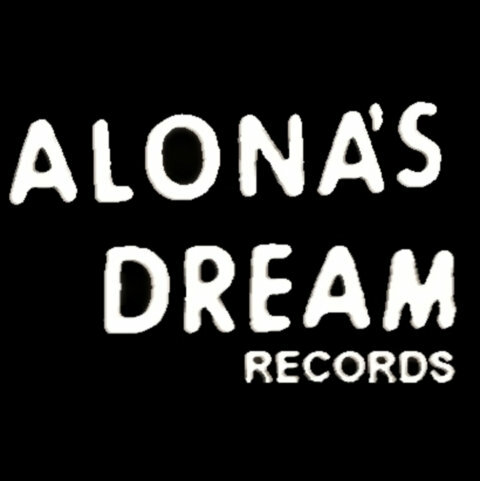 Alona’s Dream releases archival punk, garage and psychedelic rock on vinyl, CD and digital. pastor, I’m running! master, you’ll see! I was living in a cell with no mind of my own. I was thinking yeah of a life alone. And there seemed to be no end to loneliness. In a singular life with no purpose at all. There were faces laughing at every turn. and my body was starting to burn. Oh then came the sun! Oh then came the light! And then came my love! Then came my life! Then came love on silver waves. Then came the cherished velvet dancer. you know, love is the only answer. you know, love’s been forgotten. you better find someone who will, yeah. Oh how can I tell you how she makes make me feel free? How can I tell you: Love’s inside of me? yeah I can share it with all I meet. Go down to the lowlands, take along just what you know. so where’d you like to go? Go down to the shore. Fill your cup from all you see. There’s more here than just me. on my poor ship of fools. the right road or how to think. that there is no other.